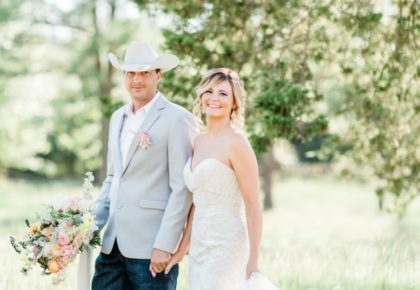 Introducing the Spring/Summer 2009 issue of The Brides of Oklahoma Magazine and our amazing cover bride, Jennifer Kelley Mitchell, shot by Jesse Reich Photography! 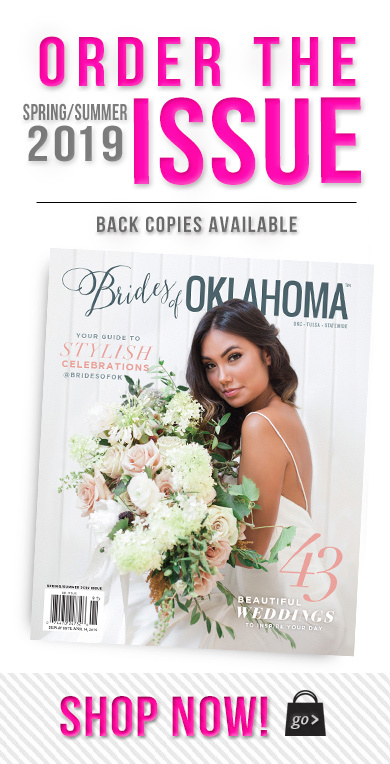 With over 350+ pages of 100% local wedding information, we can’t wait to get this incredible resource into the hands of every Oklahoma bride! 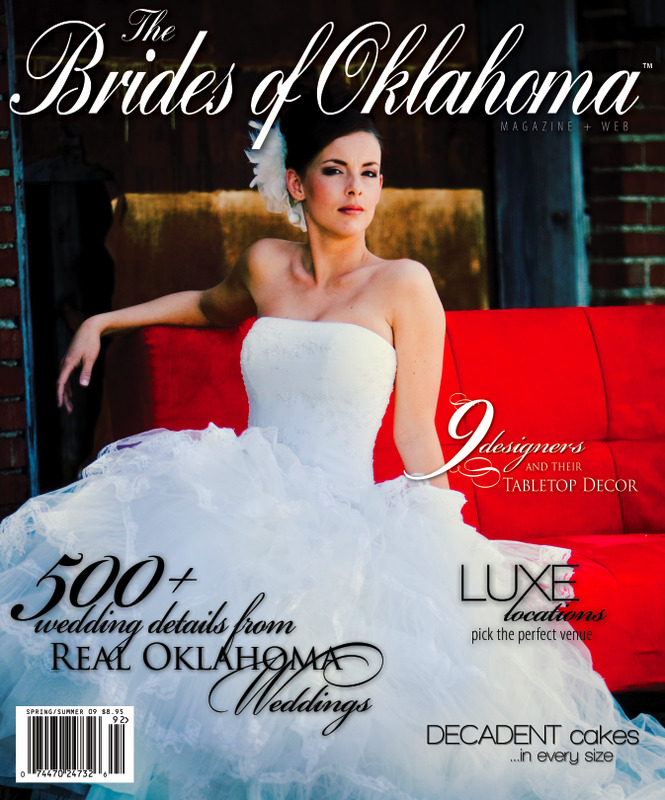 You’ll find the best of the best vendors from across the state, not to mention over 100 pages of Oklahoma wedding sure to inspire! The magazine is available for purchase online now — shipped priority to your doorstep! Or, buy it at your local Oklahoma bookseller — Barnes & Noble, Borders, Waldenbooks, Hastings, Steve’s Sundry, or Full Circle Bookstore — on or after January 16, 2009. 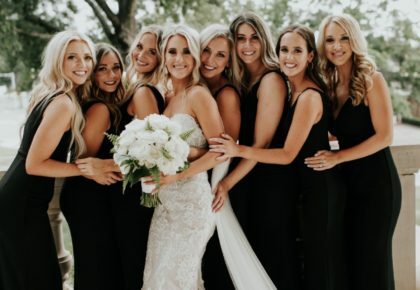 You’ll also find us at bridal shows across the state! 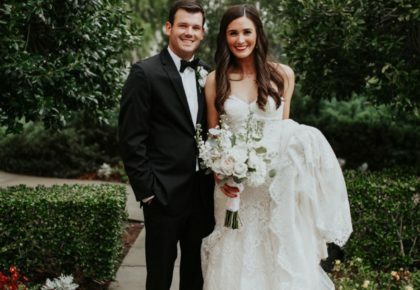 For a complete listing of bridal events where you can get also get a copy of the magazine, click here! Happy New Year from The Brides of Oklahoma!!! Cheers to a fantastic 2009!